If you are in your first trimester pf pregnancy, you are likely pretty familiar with morning sickness. 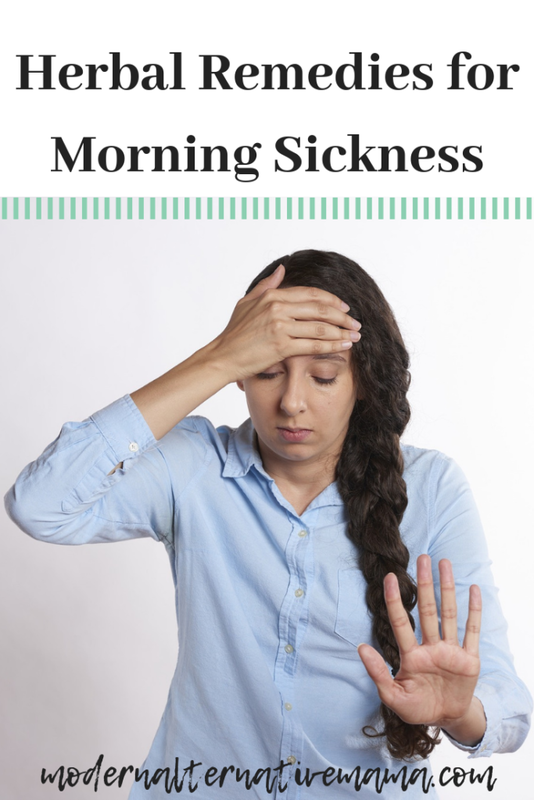 Find out what you can do to relieve morning sickness naturally! If you’ve ever been pregnant, no explanation is needed here. If not, or you’re one of the lucky few who have not experienced it, morning sickness is the phenomenon an expecting mother experiences with nausea, gagging, and vomiting. Most with morning sickness experience it in the first trimester, and it wanes by the second trimester. Many women experience it in the morning hours, but it can happen throughout the day. If you feel severe morning sickness all day, or cannot keep food down, you may have a more serious form of morning sickness called hyperemesis gravidarum. Eighty percent of women experience nausea during pregnancy, and half experience vomiting. So, it’s a good idea to prepare to combat this one. Why does morning sickness occur? Most blame morning sickness on the surge of hormones present in the first trimester, which levels off in the second trimester as baby is making his or her own hormones. It also can be blamed on low blood sugar, which explains its occurrence in the morning hours before breakfast. Most cases of morning sickness can be resolved by eating a small meal upon waking. Some scientists believe that morning sickness could indicate a nutrient deficiency, or possibly even be a good thing that keeps a pregnant mother away from foods that could harm her pregnancy, as other mammals do not experience it. Others believe it may be due to poor liver function and even a H. pylori infection, which can be treated between pregnancies by a detox with monolaurin. Can Herbal Products Really Cure Morning Sickness? Yes, they can. 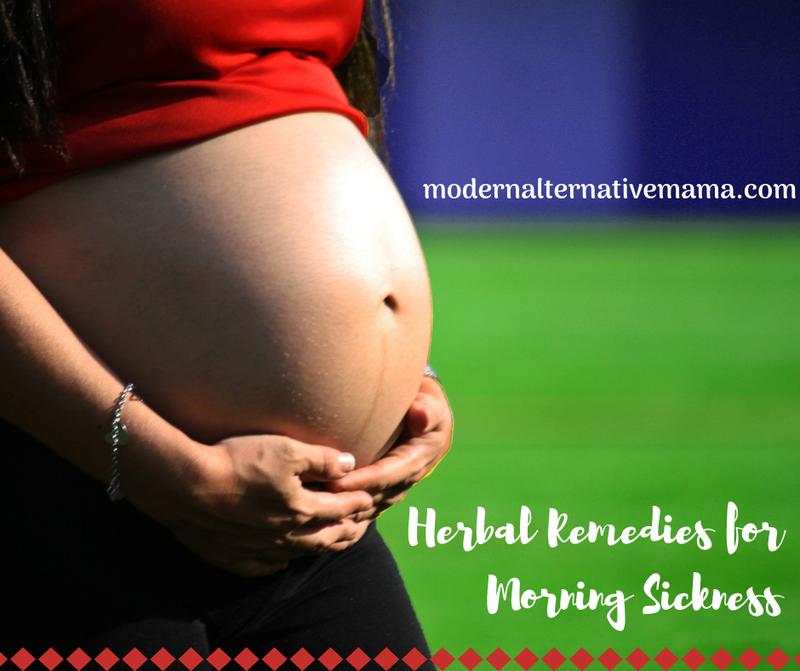 Read about these herbal products that have been known to help with morning sickness. Blackberry leaf’s healing properties span from diabetes to diarrhea, gout to inflammation, mouth rinses to nausea. If your morning sickness is coupled with nausea from blood sugar issues, blackberry leaf is your go to. Sip on blackberry leaf teas and use tinctures. Red raspberry leaf is the cure-all for pregnancy. It tones the uterus, eases labor pains, promotes milk production, and — you guessed it — helps with nausea. You can find many good red raspberry leaf teas in natural or even conventional stores, such as this one, as well as tinctures. As soon as you find out you’re pregnant, load up! Ginger has been a go-to for morning sickness since women started needing it. Buy some raw ginger and make tea, or add candied ginger to meals or just to snack, or grab some ginger chews. Sipping on ginger tea, adding it to smoothies, or finding a ginger tincture is a good idea. Most discourage the use of dried ginger capsules, as these could stimulate the uterus. Eastern medicine has recommended fennel seeds to relieve nausea for centuries. Crush some fennel seeds and add to teas, smoothies, or add whole fennel to stir fry’s and salads. It’s actually super tasty and refreshing. Sniffing some lemon or other citrus essential oil can temporarily relieve a wave of nausea, gagging, or vomiting. A doctor will normally offer B6, antacids, and sleep aids. For severe cases, pharmaceutical drugs may be prescribed. These are normally not needed when a mother eats breakfast first thing in the morning, and keeps up on herbal remedies. How did you solve your morning sickness?